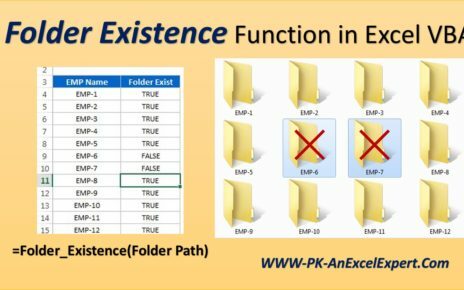 In this article you will learn how to get the files information from a folder like File Name, File Type, File size, Last modify date etc. 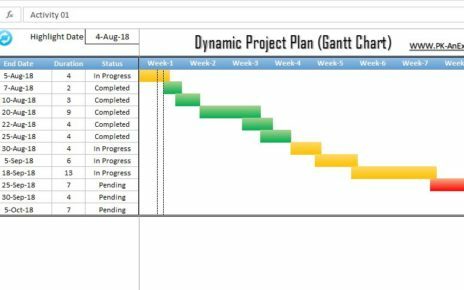 in excel sheet. We will use the file system object to create this. 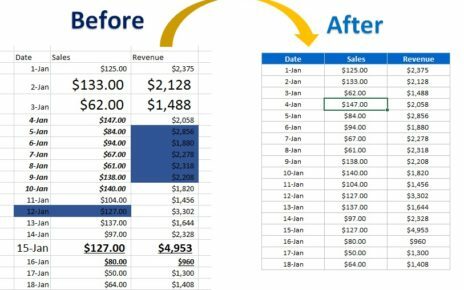 We have taken the folder path on excel worksheet Sheet1 cell H1. 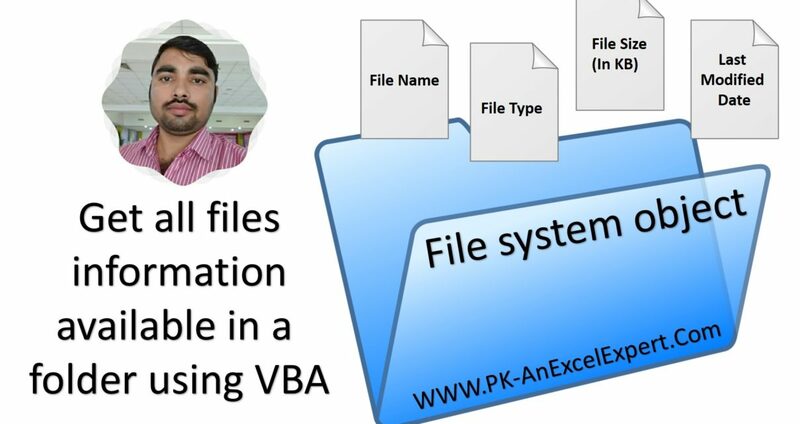 After clicking the Get Information button, you will get all the available files information in excel as given in below image. 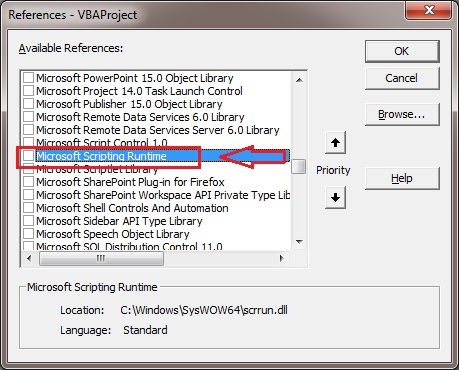 During the automating some task in VBA, many times we need to check that a folder is exits or not.